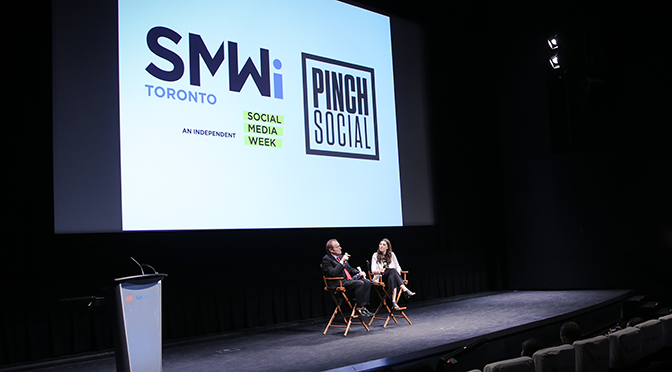 Social Media Week came and went before we knew it – but we at Pinch Social are extremely pleased with the result. Luckily, we had some great photographers involved who captured the event beautifully. We’re fortunate to have the opportunity to look back and revisit some of the special moments from the event. 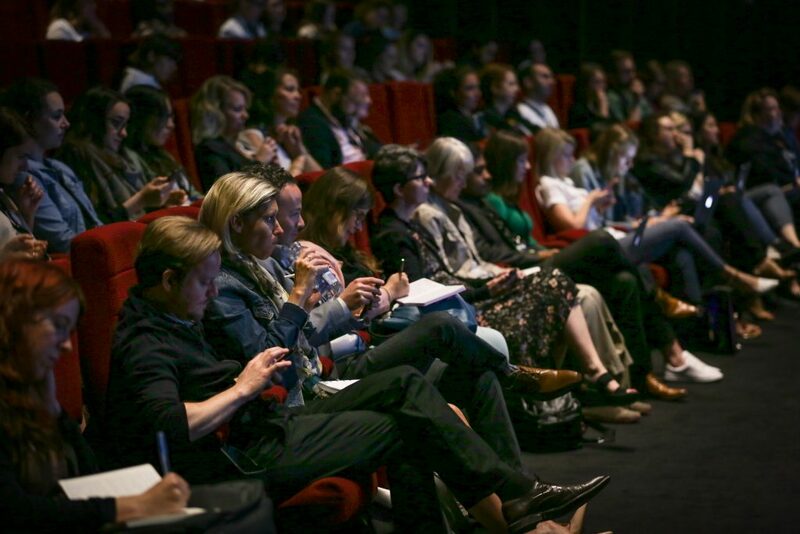 Continue to see our photo recap of all the great happenings at #SMWiTO! Day 1 featured Toronto’s very own #6Dad and he delivered on the hype! Norm shared great stories about how he found success on social media & his newfound friendship with Drake. 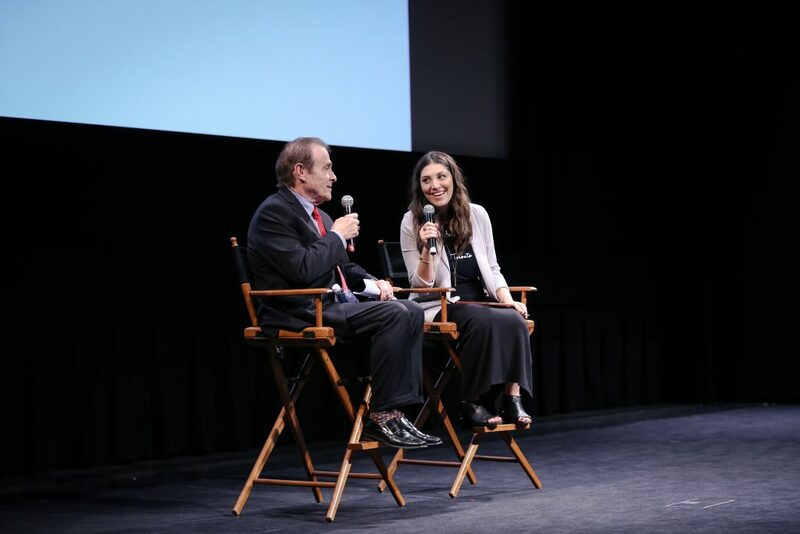 Day 1 at TIFF we had a captive, energetic audience and were treated to some great insights. Plenty of bums in seats and lots of laptops & devices taking notes and sharing through social! At BrainStation for day 2 we saw awesome brick walls & cool lighting. 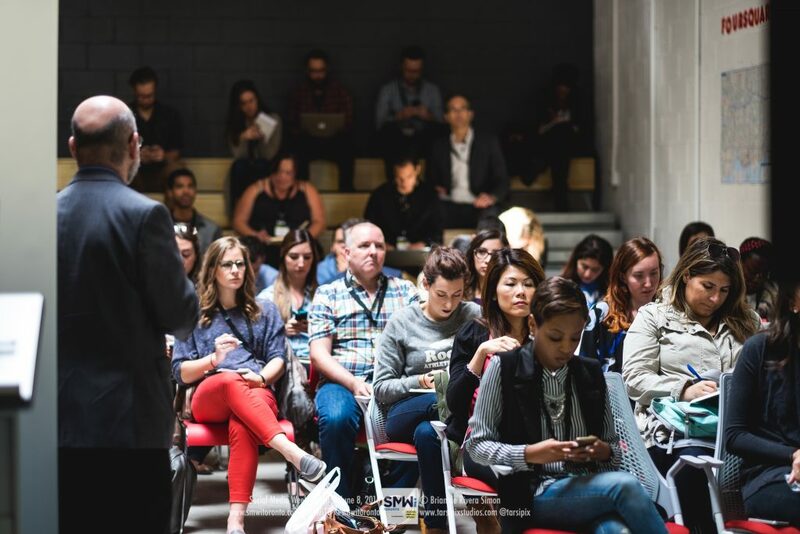 Pictured is Elamin Abdelmahmoud of Buzzfeed – a crowd favourite at #SMWiTO! 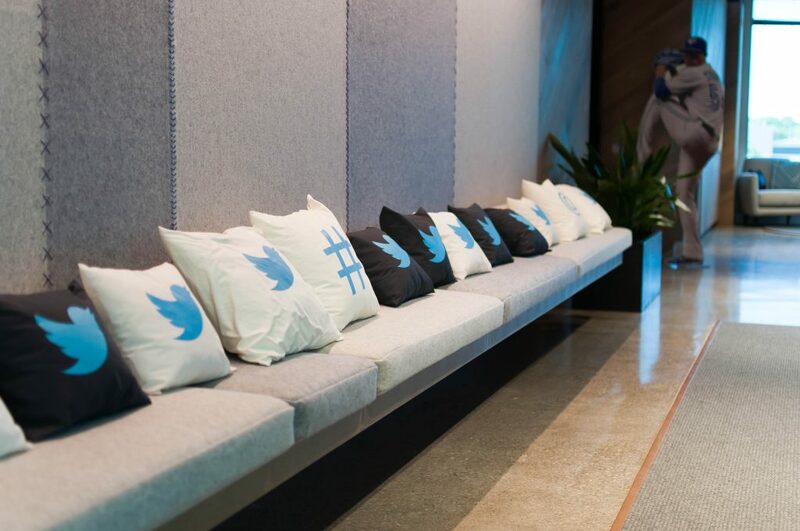 Special events provided some unique opportunities for SMW attendees to get a behind-the-scenes look at the offices of Twitter, Google, & more. 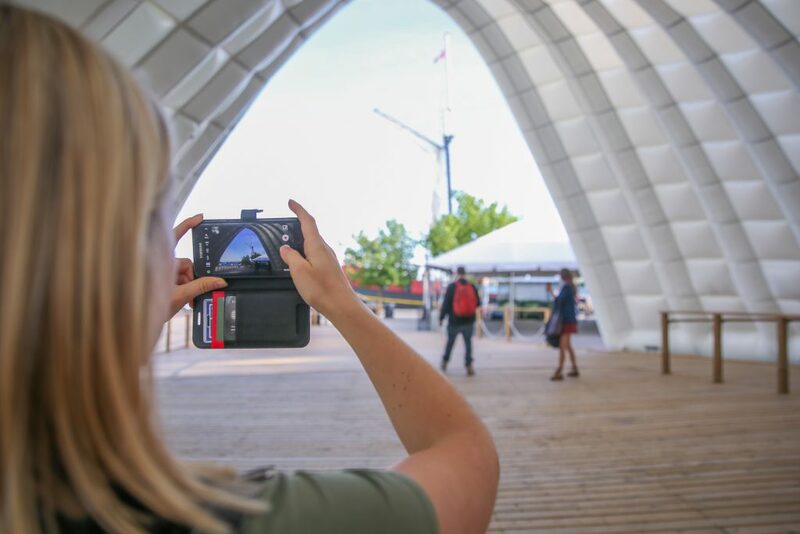 The @500px photo walk was an adventure that explored and emphasized the amazing imagery that can be captured right here in Toronto. What would social media be without great images? 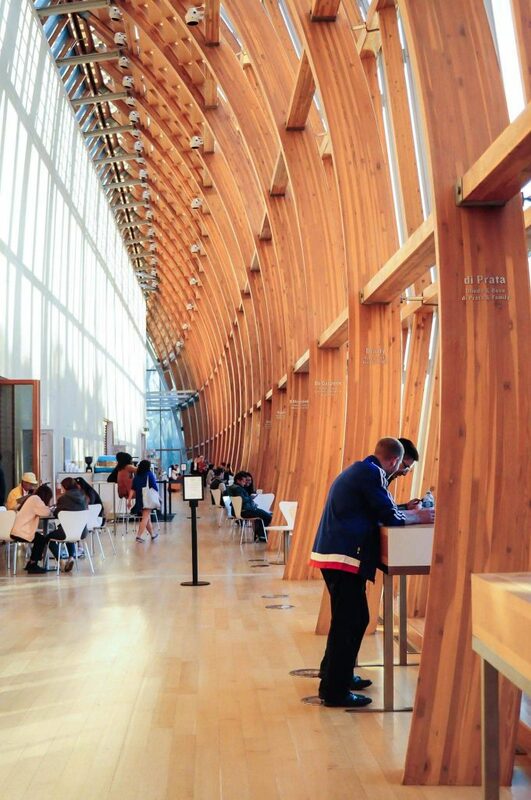 Another great event was the AGO tour, where our All Access Pass holders were able to see some of the beautiful art being held at the AGO. 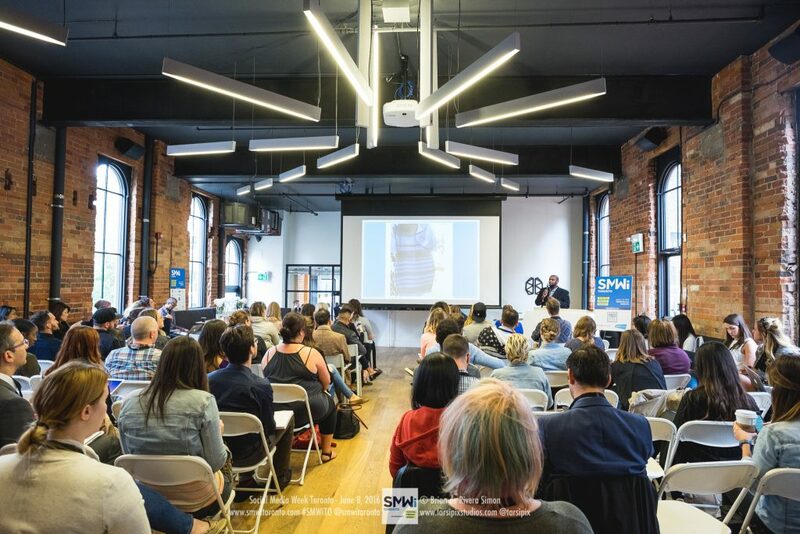 Social Media Week in Toronto offered a variety of topics & experiences that explored the world of social. Hopefully these images empower you to get involved and continue to emphasize and grow social media here in our great city. We hope this year’s success will be the beginning of great things for future SMW events in Toronto!